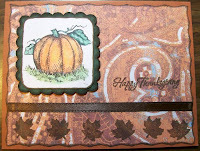 Early for Thanksgiving I know, but, I love this little pumpkin stamp! I used the color pencil OMS method for the coloring. I used Rose Art pencils but I think Prisma's would be so much better! I used a Studio G for the Happy Thanksgiving and leaves. I made the Scallop square with DS. I used my purple cow trimmer for the edging on the mat paper. This is a card I made using a SEE D's stamp set, one of the $1 sets. I embossed the frosting area and the candle. Used Stickles for the flame. I used some mulberry paper to fold up for the cupcake paper. I made the scalloped rectangle with DS. I used my purple cow trimmer for the decorative cut on the mat paper. 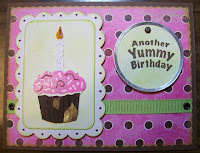 I used the MM tag maker for the tag and the YUMMY BIRTHDAY was part of the See D stamp set. O Okie these are so PRETTY!! Love this card, the cake looks scrummy, hummmmm just 1 candle though! As you can see I can again leave messages!!Yeah!!!! I love your cupcake card! Delish! 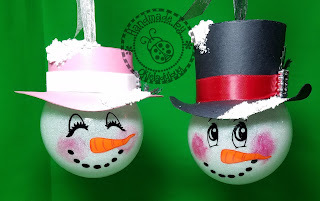 I hadn't thought of embossing the frosting & candle - what a great idea! Gotta try it! How do i get in touch with Plumeriastix for the Prisma pencils? I would really like to purchase some. 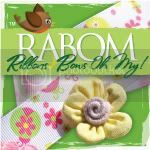 I love that pumpkin stamp too. So cute. And now i'm loving that cupcake stamp.I'll have to look for both next time I'm out. 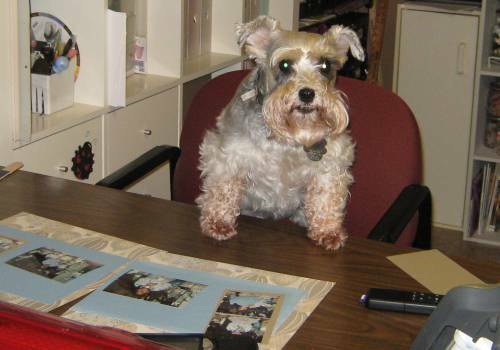 i love to visit your blog... so inspirational! Please get me in touch with Plumeriastix (e-mail me at charligirl88@yahoo.com). Also... what is the "color pencil OMS" method? i'm always looking for new (to me) techniques and am curious on how everyone does everything. THANKS!